It helps you track down key information that allows you to personalize emails, and increase response rates and conversions. That said, like with almost anything we do in life, there are ways to do prospecting right, and ways to do it wrong. 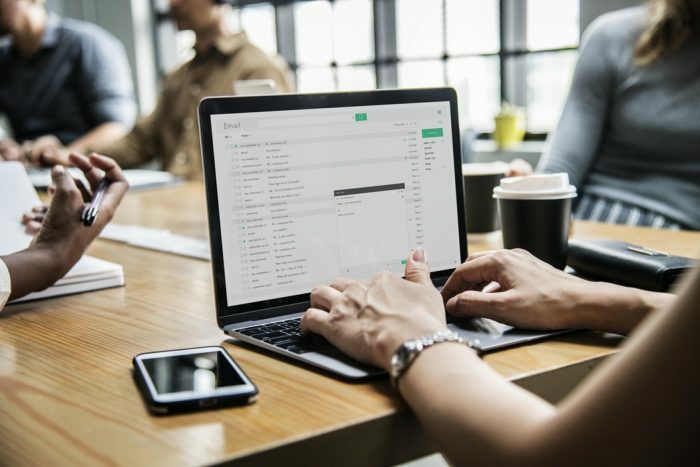 Here are seven email prospecting best practices to follow if you want to get the best results possible from your outreach campaigns. Gathering names and contact details of potential prospects is easy. It’s when you start digging a little deeper to determine whether a prospect’s actually worth contacting that things start to get tricky (and way more time consuming). Unfortunately, you cannot skip this step if you want to get the most out of your email campaigns – period. It’s absolutely essential for the two reasons mentioned above. Social media is an obvious starting point. Twitter and LinkedIn are typically your best bets, largely because users tend to make their profiles, and their posts, public. That’s not to say it won’t be worth your while to look up prospects on platforms like Facebook and Instagram; you’re just more likely to find their profiles in lockdown. Beyond social media, company ‘about’ or team pages and personal websites should give you at least surface-level insight into a prospect’s skills and interests. Better yet, see if they’re actively writing blog posts, and read (or at least a scan) one or two of their latest articles. It’s easy to get carried away when prospecting – especially when we feel super confident in a prospect’s fit for our product. This means being really strict with how we use our time. Sure, the more you know about a prospect, the better – but educating yourself on everything about a prospect just isn’t realistic. You could spend hours learning about someone you want to contact, and still get a “no” in return (or worse – no response at all). Here’s what you can do to avoid falling into this trap. Set a time limit for each prospect and stick to it. Once that time’s up, you should have enough information to determine whether someone’s worth contacting. 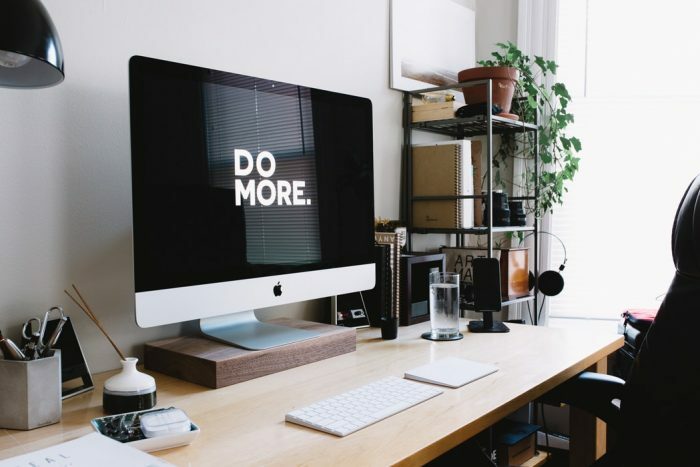 Exactly what this time limit should be will depend on how big a prospecting list you’re trying to build, and how long you have to spend building it – however, around 10 minutes is generally a good cut-off point to aim for. Personalization is essential to cold outreach, but we cannot – and should not – be personalizing every email to the same degree. There just isn’t time to craft a bespoke email to every single person we want to reach out to. To help you decide how much time and effort you should put into personalizing an email, you can use lead scoring (or as we’d probably call it in this case, prospect scoring). Prospect scoring is the process of assigning scores to prospects based on how likely (or not) you think they are to respond positively to your email, and to eventually convert. You can then use these scores to help you determine how much time (or how little time) you should put into personalizing your communications with each individual. Emails to prospects with very low scores might, for example, be personalized using just their name. On the other hand, you might write a completely bespoke email to prospects with scores in the top 5 or so percent. There are no set rules for this. Lead scoring is just a tool to help you allocate your time more effectively. So how do you actually assign a score to a prospect? And what metrics should you use to grade them? Timing makes a big difference to how many people open your emails, and in turn, how many respond. In fact, numerous studies have concluded that the best day of the week to send an email is Tuesday. That said, there’s way more to timing than days, hours, and minutes. The circumstances surrounding when you send your email matter massively, too. Let’s say that when researching a prospect you discovered that they or their company recently celebrated a big accomplishment. Leverage this to personalize your email and make it a priority to reach out as soon as possible. Be aware of other timing triggers that might make a difference to the prospect’s interest level, as well. This could be the end of the quarter or the start of a new fiscal year. Your odds of getting a positive response are understandably higher if you reach out when companies are budgeting for the year ahead. Everybody knows an outreach email is sent because the sender wants something for themselves. Nobody goes to the effort of prospecting, writing, and sending emails simply to help the recipient. They do it because they’re after something. But this doesn’t mean you can’t offer value in your emails while you’re at it. Do more than try to sell to your prospects. Provide them with something they may find legitimately useful, too. Offer up an article, video, or a link to a podcast – even a snippet of advice; anything that you think would be helpful to the prospect. Just be sure to tell them why it would be useful to them (your initial research should help here). In fact, go one step further and avoid making it about you or your company in any way – make it all about your prospect. Simply starting a dialogue can be a valid reason for emailing – so long as you make it crystal-clear to the recipient that that’s all you’re trying to do. Take the lead. Don’t expect the prospect to jump through hoops. Tell them what you want to happen next. Emails that ask the recipient to dictate the next step will almost always fail. Many marketers don’t like following up. Or, at least, that’s what the statistics indicate. In fact, 70% of email chains reportedly end after a single email, despite the fact that follow-up emails typically get similar or higher response rates than the initial email. If there’s one rule you should follow with every outreach campaign, it’s to always follow up. Use email tracking to find out whether your email was opened, forwarded, or ignored, and use that to time and direct your follow up(s). You should also not forget to use email scrubbing to increase your prospecting results. You can use a tool like Mailshake to help streamline that process, and alongside it, test different messages and elements, then use the results to refine your emails.